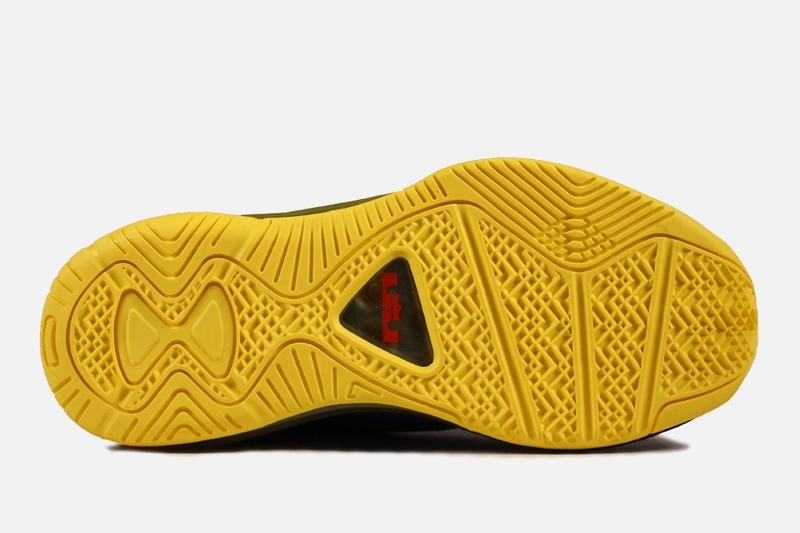 Even though the LeBron 12 is right around the corner, Nike hasn’t yet closed the book on the LeBron 11. 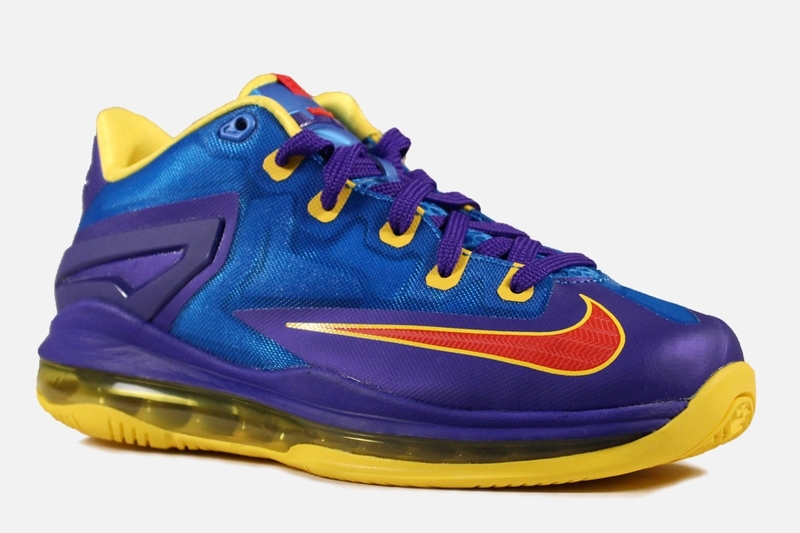 Still getting a little bit of play is the Nike LeBron 11 Low, which shows up here in a kids look that’s got kind of a Philippines vibe to it with the colors used (Or Superman if that’s more your thing). They’re not available quite yet, but stores like Villa will have them come this Saturday’s official release. 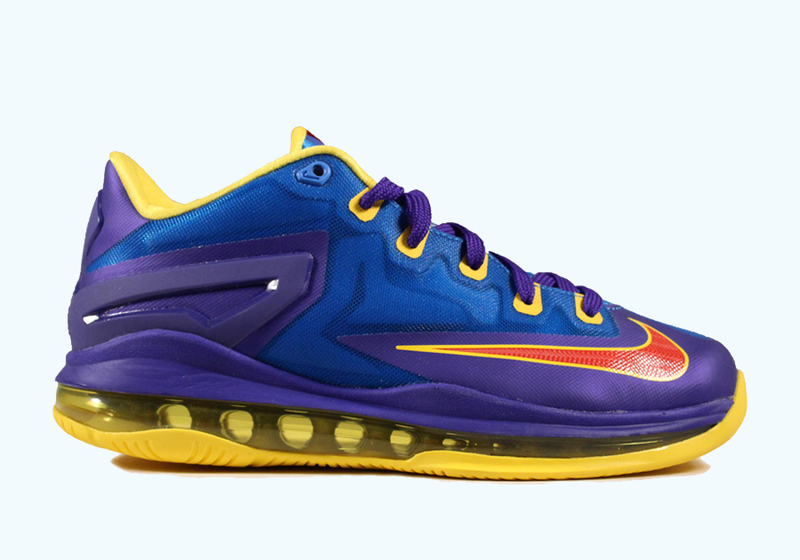 See more photos on the Nike LeBron 11 Low GS “Philippines” below to help you make up your decision.